Hey, Amy. I see you kind of survived Woodstock where you currently exist in 1969. It must have been an awesome experience. Max Yasgur, the dairy farmer who offered his 600 acre farm for the Woodstock festival, is said to be quite overwhelmed in 1969 after the Woodstock event. 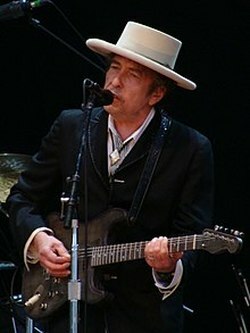 Neither he nor anyone else could have predicted that almost half a million young people would ascend onto his property in Bethel, New York. 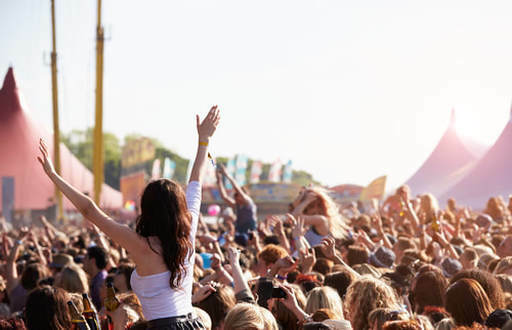 The end of the Woodstock festival will signal a decrease in the counterculture movement. But the love and peace signified in the spectacular festival will continue within each one of the participants ... and its legacy will never be forgotten. 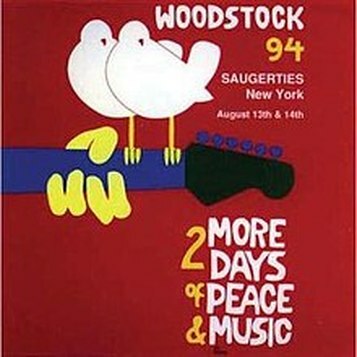 In 1994 a 25th anniversary celebration of Woodstock will take place in Saugerties, New York. Over 300,000 people will attend. Oh, you're finally waking up, Amy? You want to know if you missed something? Nope, you didn't. You're one of the lucky ones who got the chance to see it all.